For over 30 years, the Fondation Jean Lapointe has been wholly committed to addiction prevention. It dedicates much of its resources to preventing the problems arising from teenage alcohol and drug use in school settings and pledges significant financial support to the awareness and prevention activities carried out as part of the Apt Integrative Strategy in schools across Québec. Since 2007, the APC has bene ted from grants totalling $1.7M from Health Canada’s Drug Strategy Community Initiatives Fund (DSCIF) to develop and translate the activities of the Apt Integrative Strategy. Thanks to the financial support that it has received from Direction de santé publique de Montréal and Fondation Jean Lapointe since 2004, the Maison Jean Lapointe has led awareness workshops on the risks of alcohol, drug use and gambling, especially among teenagers in school settings. Over 300 000 people have taken part in the awareness activities spearheaded by the Maison Jean Lapointe. 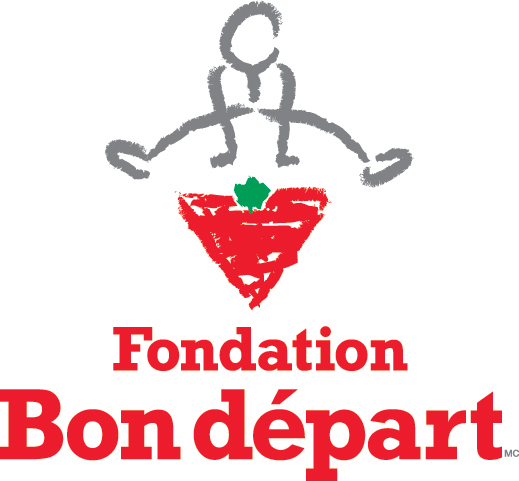 Founded in 1990, Fondation Bon Départ of Quebec’s mission is to foster the development of children and families in need, to enable them to experience a holiday camp or to participate in sports activities.